Briana Jungwirth declares her love for new son, Freddie. 5. 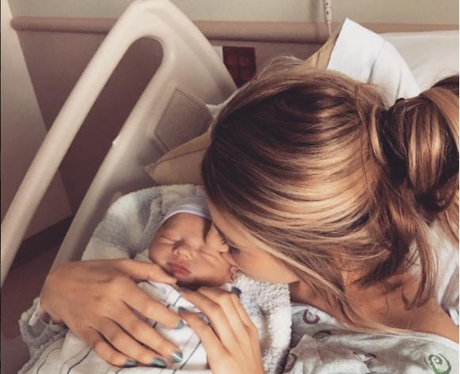 Briana Jungwirth declares her love for new son, Freddie.